‘James Bond will travel to Croatia in the 25th instalment of the 007 franchise’, we read on one of the most popular media in the world – The Mirror. The working title is ‘Shatterhand’ and it is believed to be the perfect follow-up to hit ‘Spectre’. 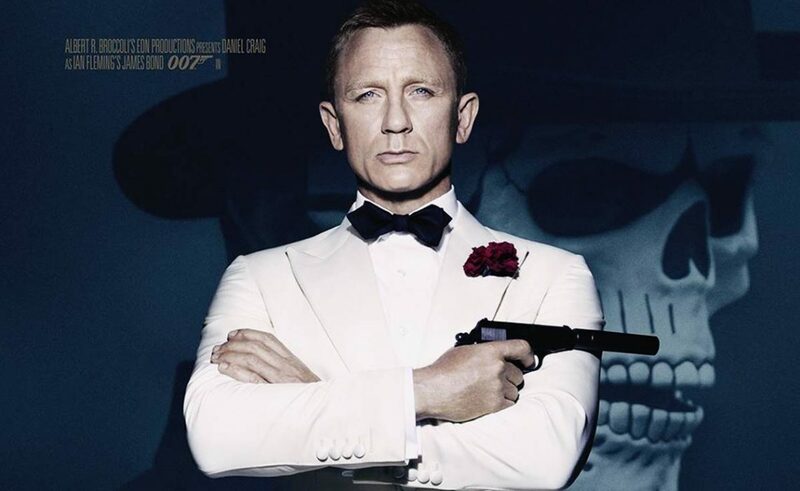 Daniel Craig is coming back to the franchise and this time battles a blind super villain. As The Mirror writes, it is based on the 1999 thriller Never Dream Of Dying by US author Raymond Benson, who also wrote Bond books Tomorrow Never Dies, Die Another Day and The World is Not Enough. The novel opens with a police raid on a French movie studio that goes badly wrong, while an actress with a sordid past leads Bond to his final target. The insider said producers had been furious when an ex local mayor revealed they had been scouting for locations in the coastal tourist hot spot of Dubrovnik. ‘Author Mr Benson said the film would hit cinemas in November 2019, with the film taking inspiration from 1960s 007 outings You Only Live Twice and On Her Majesty’s Secret Service’, they added in article. Croatia is not the only place to film, other locations might be the south of France and Japan.